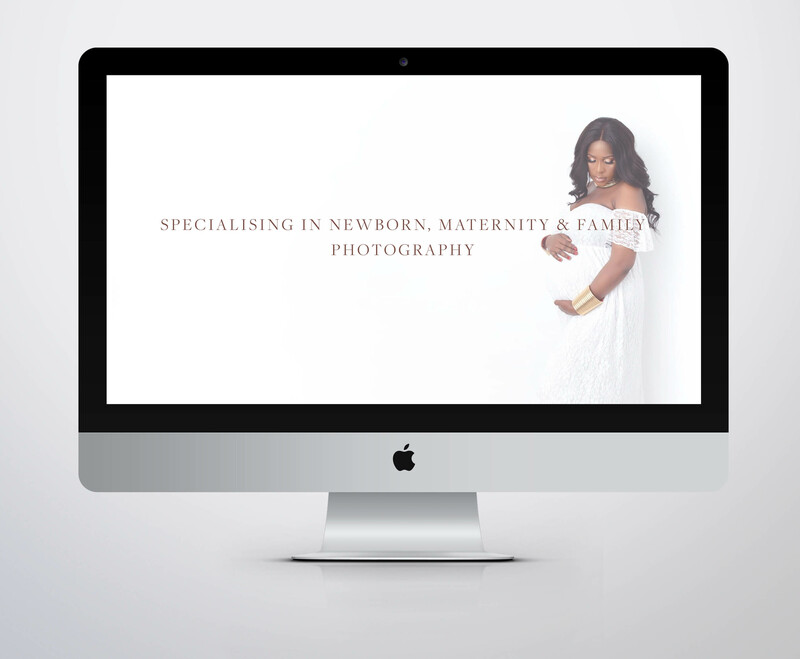 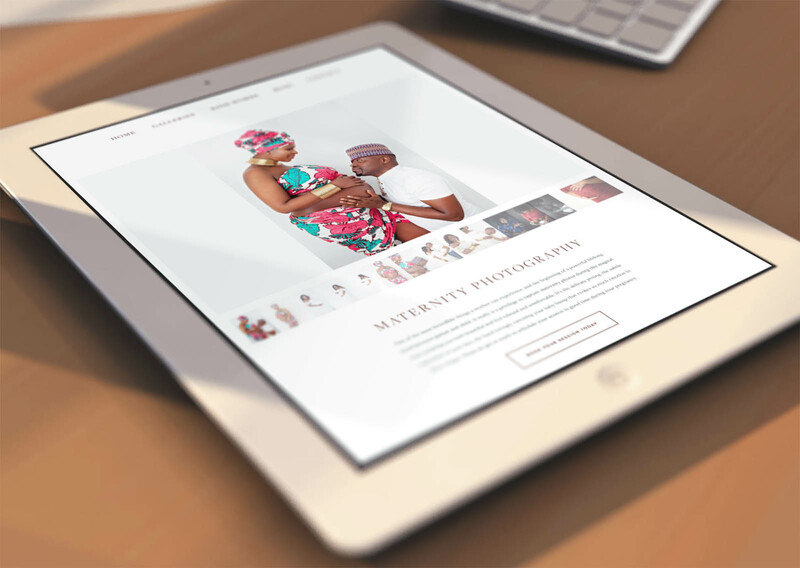 Kgee Motso is a fantasticly talented photographer, specialising in newborn and maternity photography. 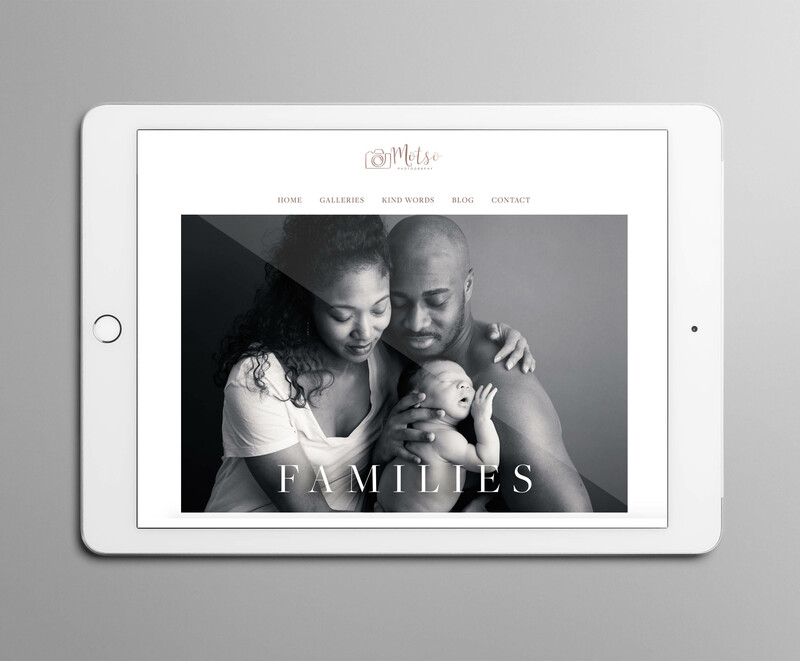 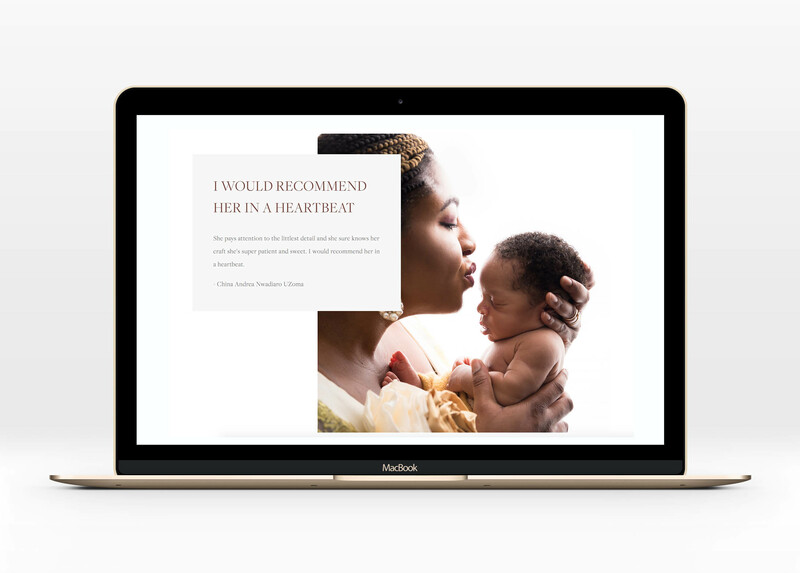 After taking a careful look at her images, their unique style and of course learning about her business and approach, ideal clientele, etc; there was a definite look and feel we wanted to achieve for the website. 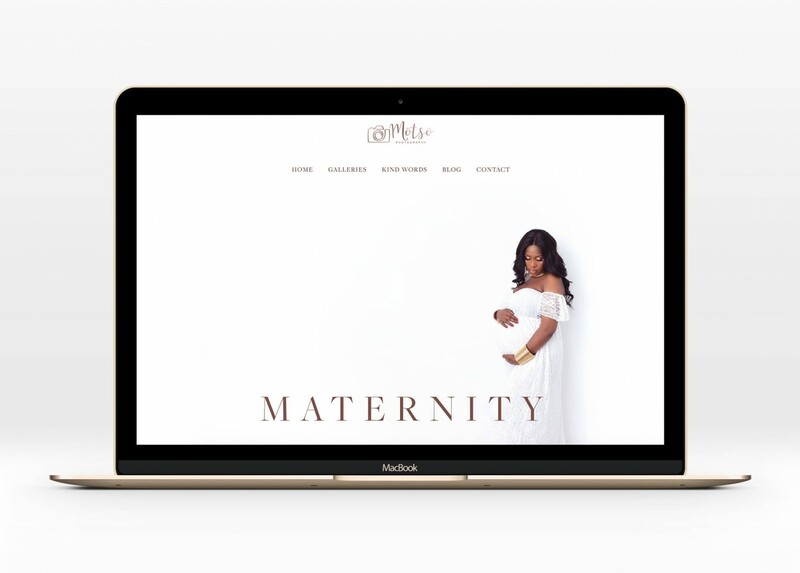 The generous use of negative space, along with elegant magazine-style layouts really enhances the beautiful portfolio Kgee proudly showcases to potential clients.